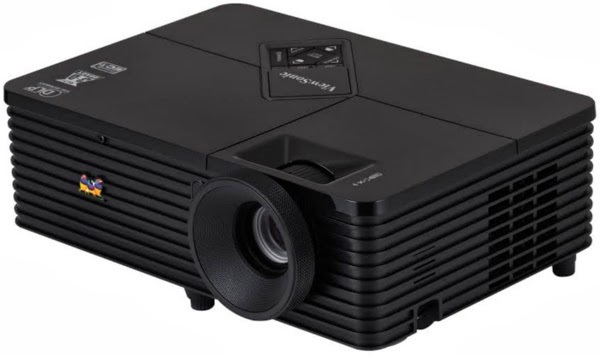 Viewsonic has announced its portable projector that integrates with DynamicEco mode, which reduces power consumption of the lamp up to 70%--the Eco-friendy PJD7223. The new projector has targeted the business and education market. It has a 1,024 x 768 (XGA) resolution with a brightness of 4,000 lumens, and 15,000:1 contract ratio. It compatible for high-definition content input like Composite, S-video, and VGA inputs. Also equipped with 2W speaker with a microphone input that provides loud audio.